Posted on January 25, 2019 | 1634 views | Topic : News & Articles, Property News. Factory outlets, outlet malls and the likes are some examples of specialty shopping centres. In Malaysia, there are Mitsui Outlet Park in Sepang, Johor Premium Outlet in Johor Bahru, Freeport, Famosa Outlet in Malacca, Genting Premium Outlet in Genting Highlands as well as Design Village in Penang. A factory outlet is currently under construction in Sepang. There are other planned factory outlets to be launched in Ipoh and Johor Bahru, soon. Around the world, factory outlets are located at least 45 minutes away from the city centre and near airports or large theme parks. They are commonly occupied by branded stores selling off-season goods at discounted rates throughout the year with least 70-80% fashion related. Other popular goods sold are beauty and cosmetics products, luggage, toys and sporting goods. Also found in these centres are F&B outlets including food courts as supporting tenants and visitors. The trend of specialty shopping centres started in the United States during the 1980 economic crisis which peaked in 1996 with 329 malls, but last year, the number decreased to only 216 factory outlets. The largest in the country is Woodbury Common Premium Outlets in New Jersey which opened its doors in 1985. It has a nett floor area is 845,000 sf with 220 stores enclosed within. In countries with a mature market for factory outlets, such as Europe, United States, Japan or South Korea, this particular type of retail experience does not have a major share in the retail industry as they are considered as just another retail format. Malaysia has been ready for this concept for a while now. We have always needed at least one factory outlet in Klang Valley, and it has been due for many years until Mitsui Outlet Park opened in Sepang. Despite the opening of several factory outlets in Malaysia, those from the middle and upper-income groups are still travelling to overseas factory outlets to shop. This is due to more brands, more designs, more choices and better pricing at the overseas specialty shopping centres. The sudden interest towards factory outlets among real estate developers throughout the country is unhealthy because it will be difficult to sustain so many outlets at once. For factory outlets to be successful, brand recognition is very important among the population. If Malaysian consumers are not aware or do not appreciate international brands, they will not travel 45 minutes to an hour to get the products even though the prices of these brands are affordable. Another main challenge to factory outlets is the rapid growth of internet shopping in Malaysia. There are currently many local and regional shopping sites offering international branded fashion (clothing) and fashion accessories (shoes and handbags) at very attractive prices online. 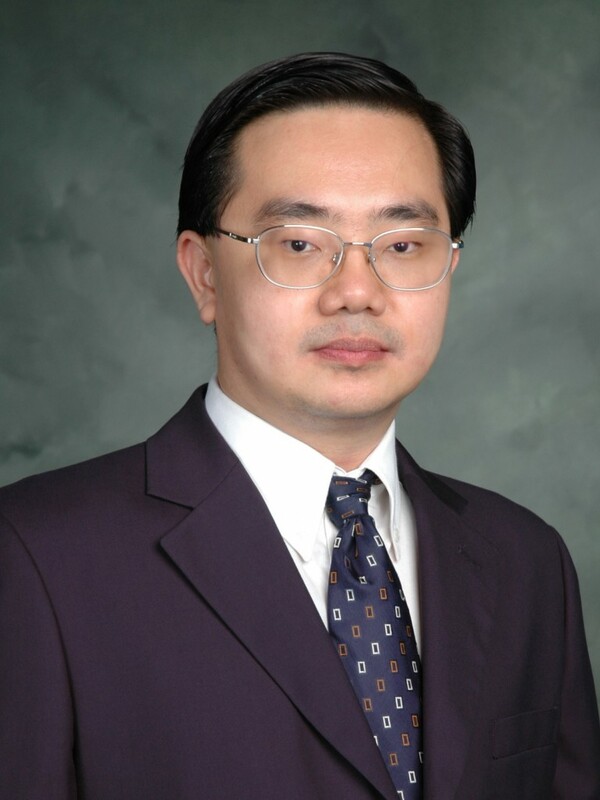 Mr Tan Hai Hsin is the managing director of Henry Butcher Retail. You may contact him at tanhaihsin@yahoo.com. All data and information provided on this article are for informational purposes only. StarProperty.my makes no representations as to the accuracy, correctness, completeness, currentness, suitability, or validity of any information on this article and will not be liable for any errors, omissions, or delays in this information or any losses, injuries, or damages arising from its display or use. All information is provided on an as-is basis. All users are strongly encouraged to seek professional advice before relying on any data and/or information provided on this article.